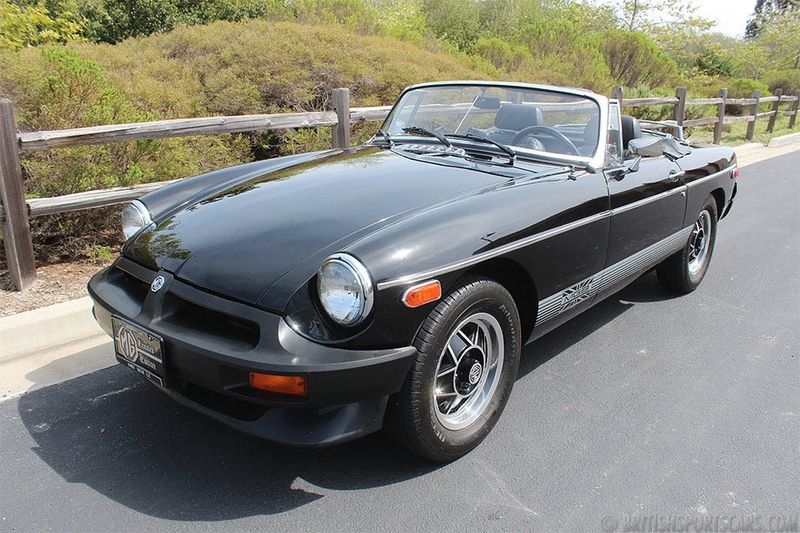 This 1965 MGB is an original Southern California car that's just been pulled out of longtime storage. It's been off the road since around 1980 and maintains a lot of its originality. It still wears its original alloy bonnet, and even has its original spark plug wires and hose clamps. The car shows no evidence of ever having any accidents, but does have some rust in the floors and the rocker panels. All the panels needed are readily available. This car will be a great restoration project and is a great car to start with. Please feel free to contact us with any questions.